Studios focused on animation are seeing steep increases each quarter. These days, it seems like most studios are going in and out of business as quickly as NYC restaurants. 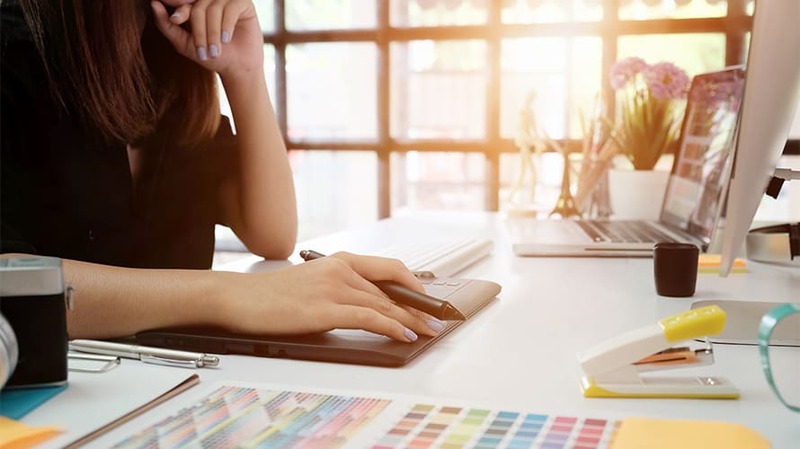 It’s no secret that work is slow as brands begin to tighten spending by taking work in-house or exploring other strategies. While most production studios are struggling, animation-focused studios are doubling revenue quarter to quarter. So, why are clients seeking out animation over live-action video production? Budget is certainly a factor for any clients looking to build a new video. While most top production houses are luxurious and exclusive, the most successful animation studios aren’t afraid of working with modest small businesses. Traditionally, live action video studios produce an estimate with line items boasting industry-specific terms ranging from $200–$5,000 for a day of work. As you may assume, 20–30 line items can come out to $30,000–$250,000 and beyond. This often leads to clients feeling cheated and underserviced. Animation studios are able to package animation like a product one can buy off an ecommerce website. Many clients find themselves making the decision to move forward with animation before meeting with anyone in-person. Their eyes nearly pop at the low rate of $2,500 for a minute of video. The videos are packaged like products without the use of line items. The “no fuss” style of animation allows for better accessibility to onboard new clients. One of the clear advantages for any client to move forward with animation is the forgiving nature and time involved with the production. Animation is created in layers, steps and processes. This gives clients time to weigh in on art direction and provide feedback before it’s too late. Changes are easier to make and extremely cost effective when compared to making changes to a live-action video. While most production studios are struggling, animation-focused studios are doubling revenue quarter to quarter. Live action is created in the course of a few days. There’s an extreme amount of focus in pre-production and production because there’s no fixing it later if anything goes wrong. Let’s talk about the PepsiCo commercial featuring Kendall Jenner. If they spend one million dollars on the spot and it doesn’t perform well in focus groups, you can either shelve a very expensive production or spend even more time and money revising an already very expensive production. You can animate anything imaginable, especially products and services that require some imagination. Highly technical services in tech, finance, bio-med and pharma are a great fit for animation. Complex aspects can be brought to life in a way that simply can’t be done with live action. Fun fact: Most car commercials are animated. A generic rig is filmed on location, and the make and model are all animated later. Portions of the animation can be utilized to really squeeze water out of the project. For example, many studios can include posters, brochures or visual assets for an email campaign in addition to the finalized animation video. There’s even opportunity to create social media campaigns, all while using the same visual assets created for the animated spot. Animated characters don’t age like actors so there’s a generational value. Think Tony the Tiger or Mickey Mouse. The overwhelming success of animation studios in comparison to live action production houses points to a major shift in the way clients are choosing which style of video will ultimately help them reach their goals. The flexible, creative and versatile nature of animation is making this style of video one of the biggest advertisement trends. Not to mention that when it comes to meeting your business goals, animation provides unbeatable bang for your buck. 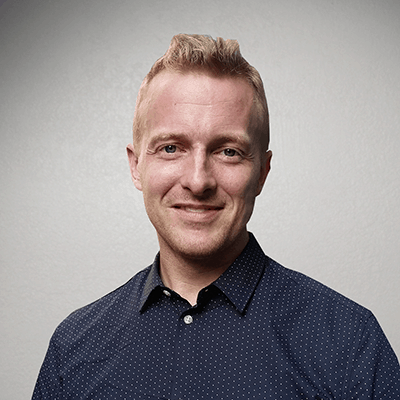 Steve Day is the founder and CEO of ideaMACHINE Studio.